Please make reservations by 5pm (Japan Standard Time) of the day before your desired pick-up date (For Takamatsu Airport only, it must be 5pm 3 days before). Please make reservations by 5 pm of 2 days before your desired pick-up date. 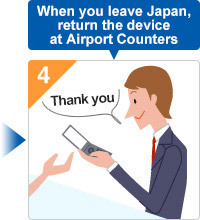 After the deadline, please book at airport counters. 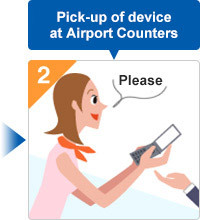 When picking up your device at the airport counter, please present your application confirmation and personal identification (such as a passport or driver's license). Telecom Square is a mobile company specialized in global solution for more than 24 years, which provides service to over 500,000 people every year. We combine SIMs and devices around the world, and offer services to meet the needs of corporate clients such cost saving, high connectivity, and good support. 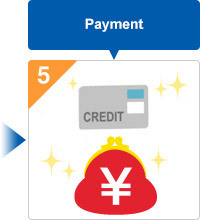 Professional staffs "guide you how to use"
Damage charge up to 40,000 yen will be covered. 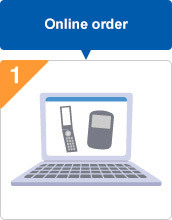 One in two customers uses this service plan. It delivers peace of mind even if your device is broken or lost while you use it. 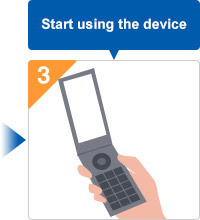 If your device is lost, it also covers charges for disabling the telephone number and device replacement, so you don't have to pay for them. We solve your problems 24/7 in four languages;Japanese, English, Chinese, and Korean. Optional telephone interpretation and consultation services are also available. Our airport counters are staffed by our own employees.Our specialized staff provide thorough services for customers such as those picking up or returning devices, making it easy even for first-time users.